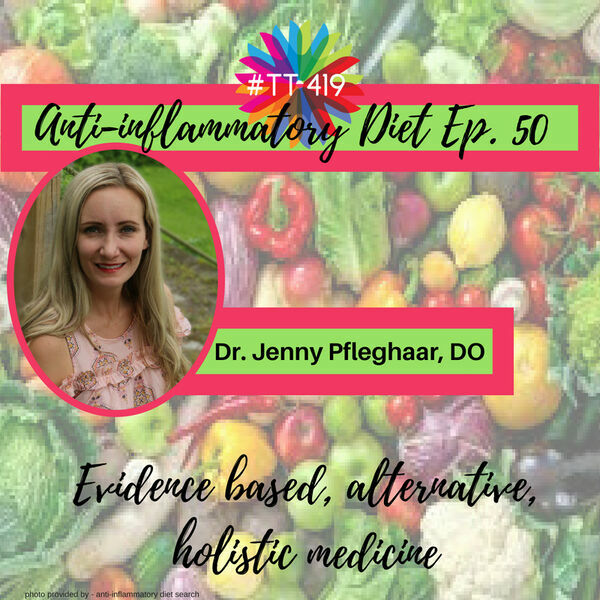 This episode was recorded LIVE, courtesy of the Relatively Speaking podcast at the Thrive Tribe 419 podcast's Holistic Health Fair in Defiance, Ohio on April 14th, 2018. In this passionately-delivered episode, you will learn how our diets directly impact our health and well-being, how to decifer wording on food packaging, and what side of the GMO debate you might land on. Special thanks to our podcast sponsor: www.DeepRootsWellness.com, a Holistic Approach to Mental Health and to our episode sponsor: www.Naturally-Simplified.com, for all your organic, non-toxic body and home care needs.